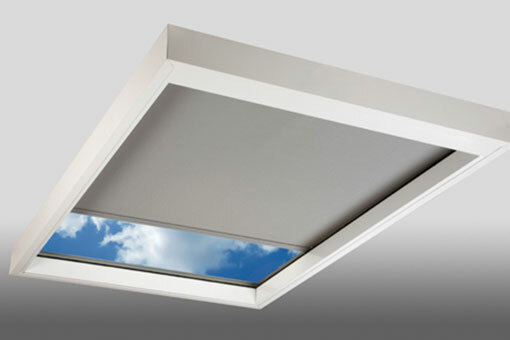 Skylights Shades – DEL Motorized Solutions Inc.
Motorized skylight shades are available in a variety of different systems including DEL’s exclusive Alexander Cellular Skylight system featuring one of the only “no visible cord” skylight shades in the industry. 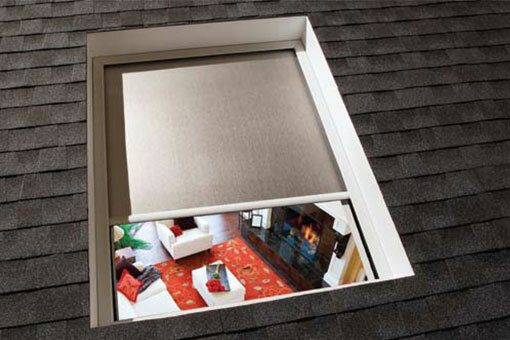 Motorized skylight “rolling shades” are available in a wide range of color and opacity options including sunscreens, light filtering, and blackout fabrics. 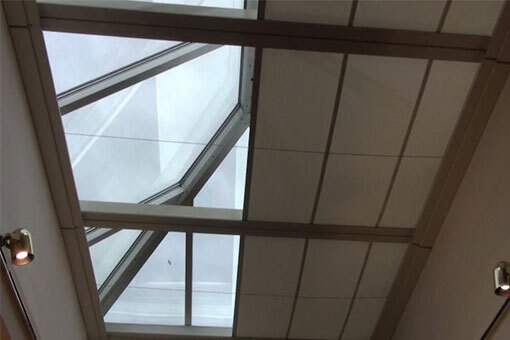 Each material is flame resistant. 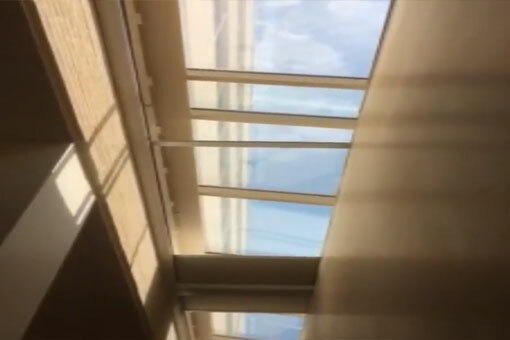 Our sunscreen fabrics will block up to 99% (you choose the opacity) of the UV and heat without impairing the view or “changing the mood of the room” (window tints and films give the room a gloomy look). 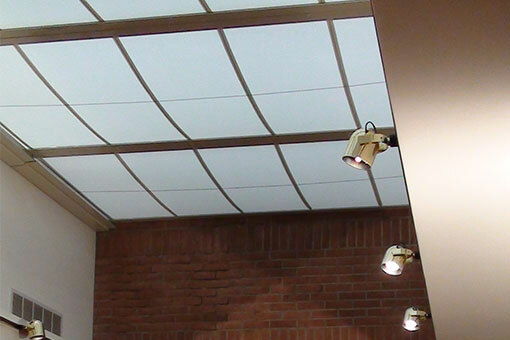 For bedroom or home theatre projects we recommend our 100% blackout systems. 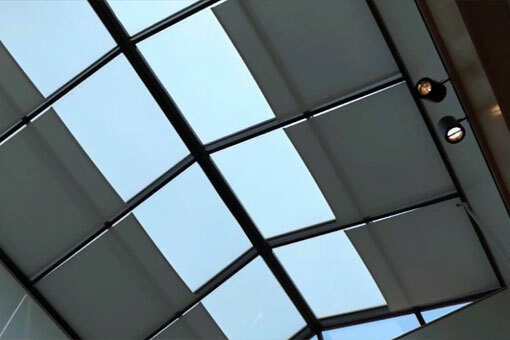 Motorized skylight cellular shade systems allow many options in determining the fabric used in the motorization process. You can provide us with the pattern and color from any major shade manufacturer, send us your existing or locally purchased shades, or choose from our exclusive collection of fine fabrics.